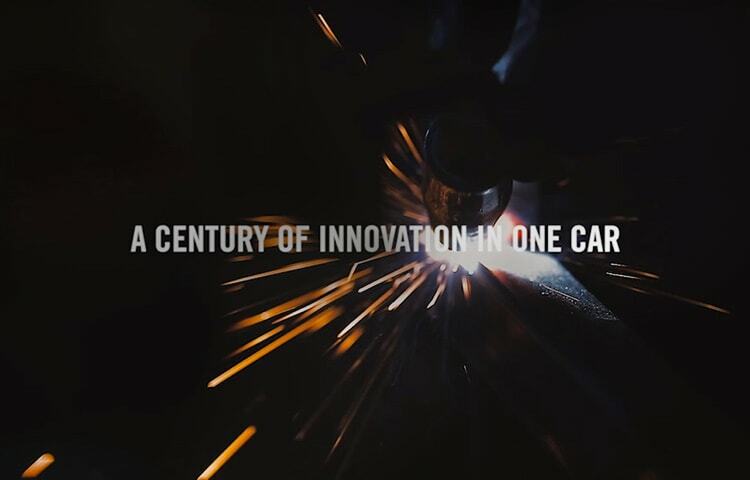 Explore the transformation of the century. 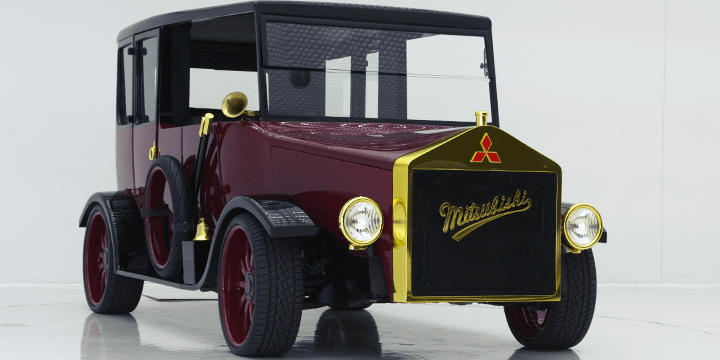 They built the very first series production model made in Japan, the Model A, in 1917, when the corporation was still known as the Mitsubishi Shipbuilding Company. 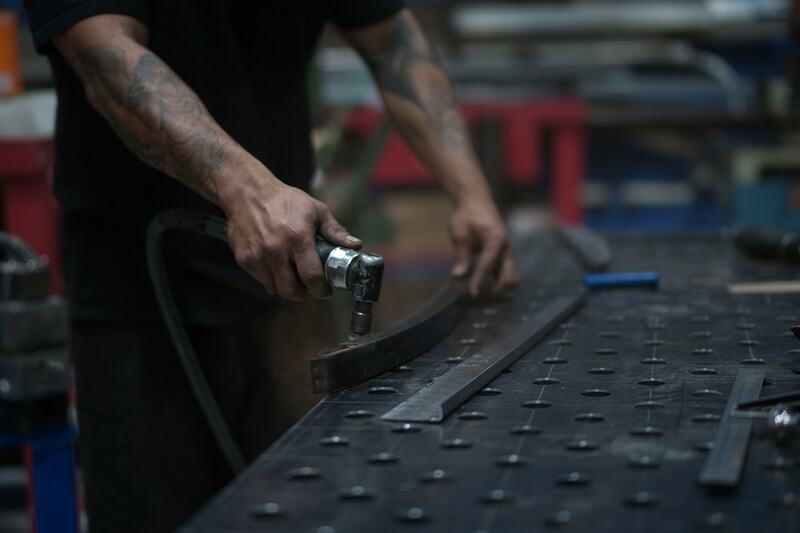 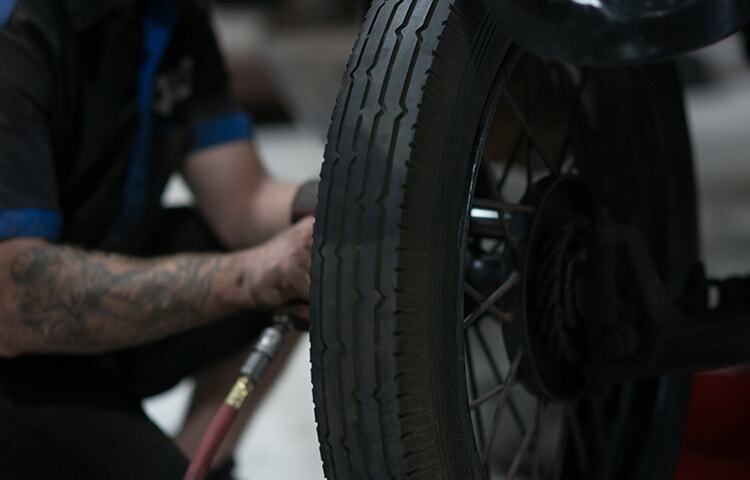 This dedication to craftsmanship, signature design and relentless innovation has continued throughout the evolution of the company, giving rise to industry firsts such as the now-widespread electronically-controlled traction system and the mass marketed electric vehicle. 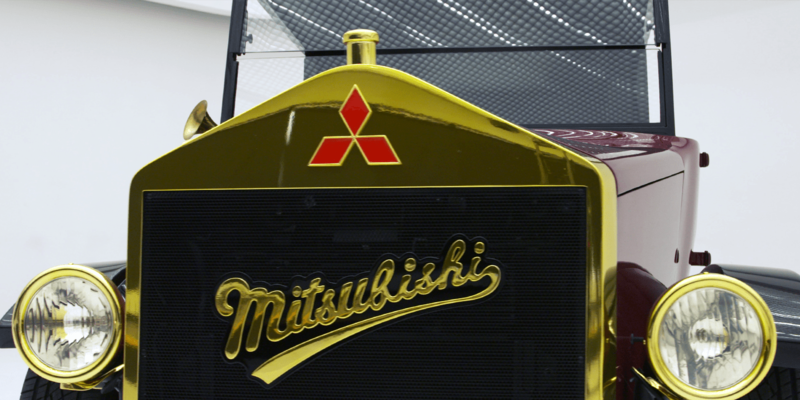 In 2013, Mitsubishi Motors introduced the world’s best-selling plug-in hybrid CUV2, the Outlander PHEV. 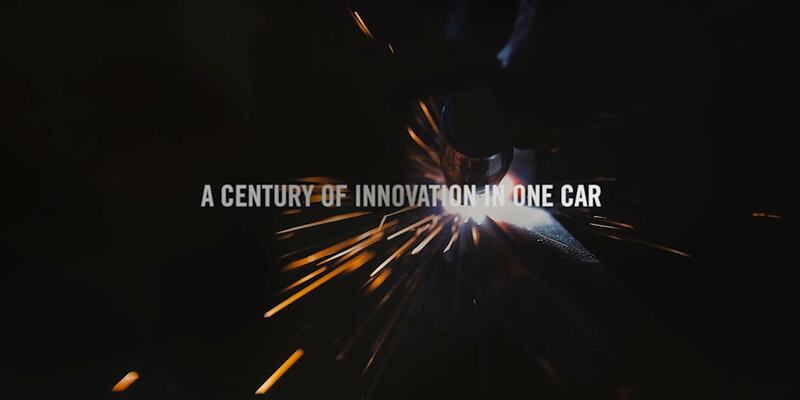 On the heels of this groundbreaking debut, Mitsubishi has partnered with other innovators in the automotive space to celebrate their landmark achievement and latest technological advancements for their 100-year anniversary. 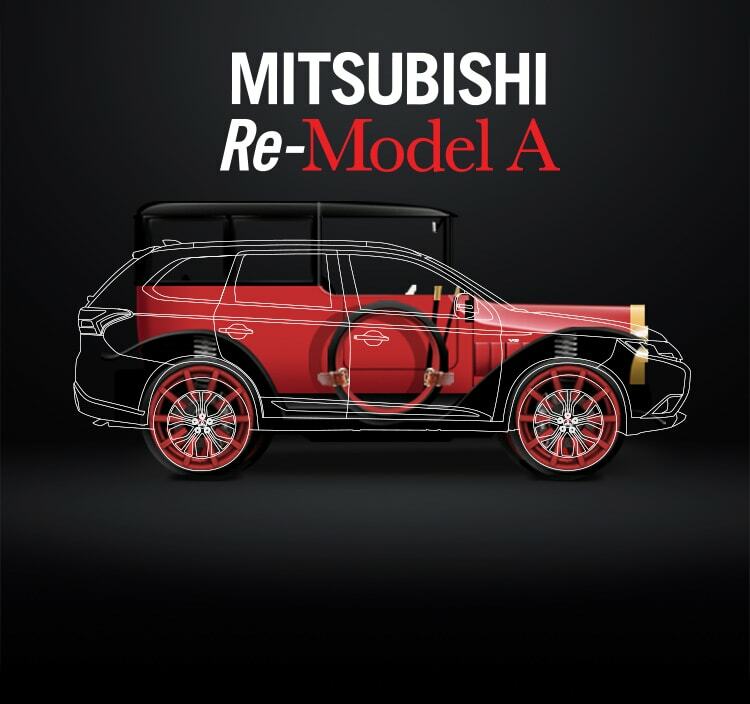 Teaming up with the legendary aftermarket shop West Coast Customs, Mitsubishi bridged their hundred-year history with a special vehicle build—the Mitsubishi Re-Model A.
Mitsubishi and WCC brought a classic symbol of their innovation story into the 21st century. 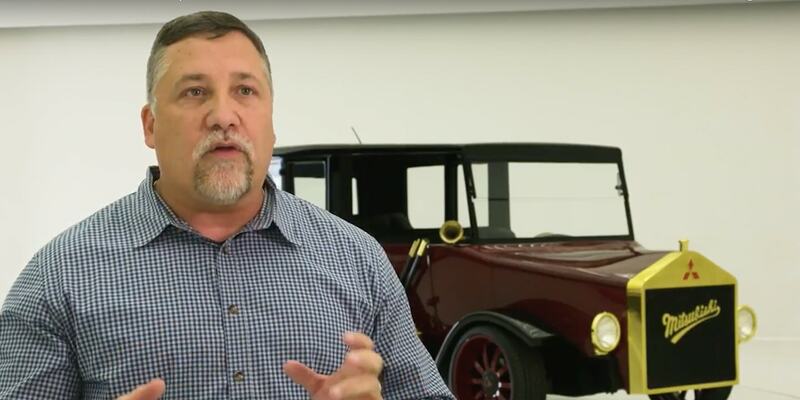 The vehicle retained the iconic look and styling of the Model A but was enhanced with the forward-thinking technology of a plug-in hybrid electric vehicle, Super All-Wheel Control and Forward Collision Mitigation. 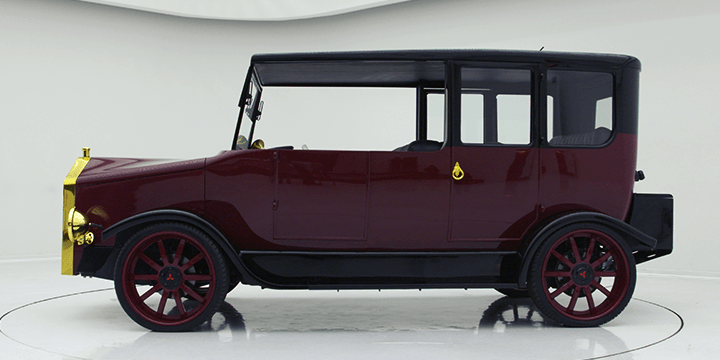 Now making its rounds across the United States at various events and auto shows, the Re-Model A is bringing Mitsubishi fans together for the ultimate marriage of heritage and innovation. 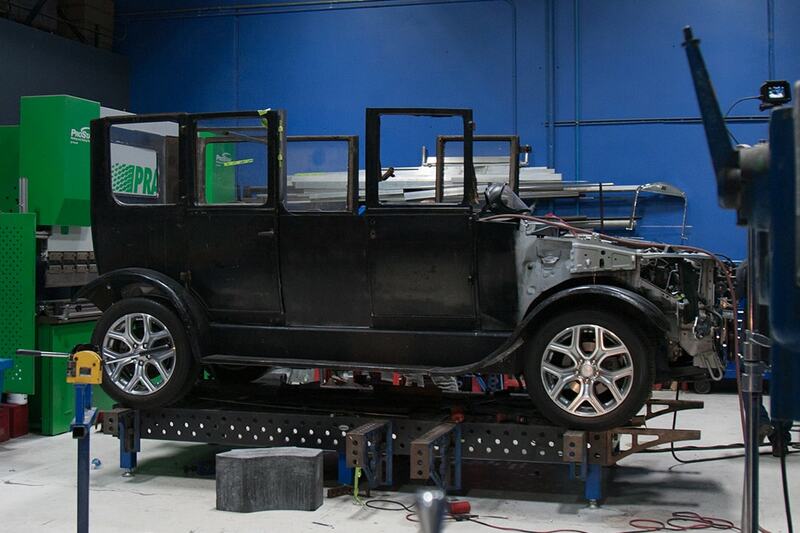 Here's where it all began—two cars becoming one. 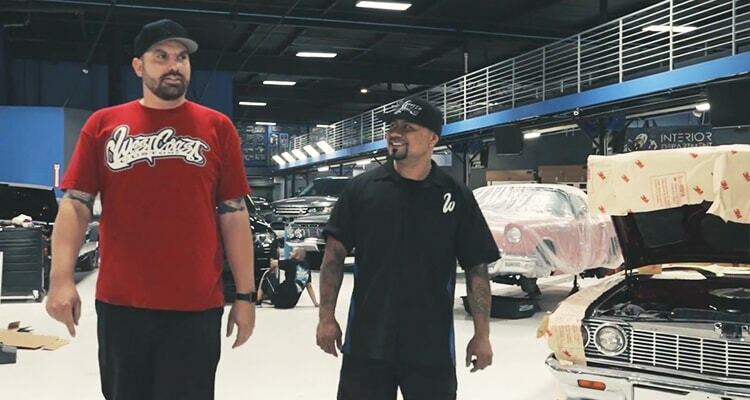 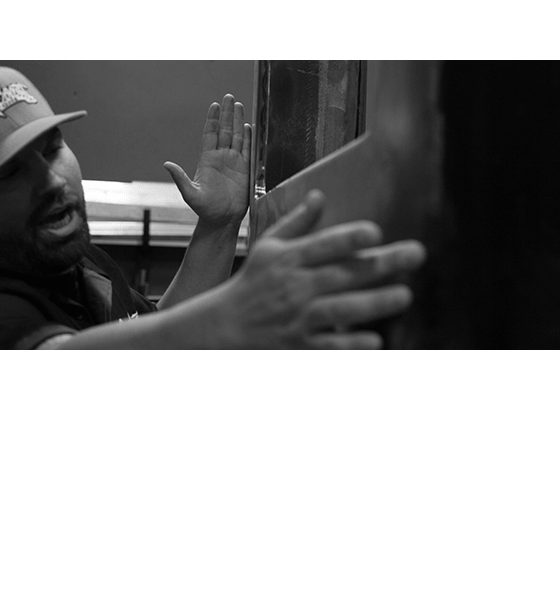 The team from West Coast Customs diligently stripped each one to its core for an innovative vehicle that reimagines history. 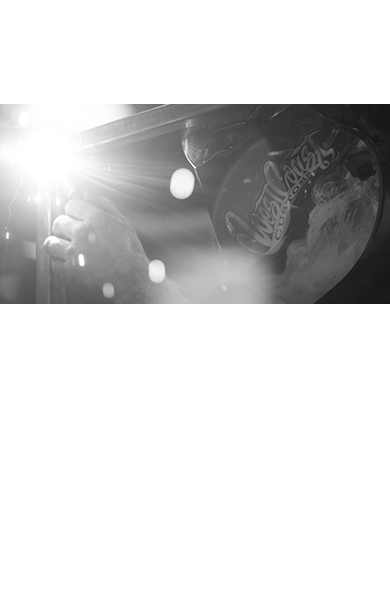 Sparks fly as the metal for both vehicles got heated, twisted, soldered, and shaped. 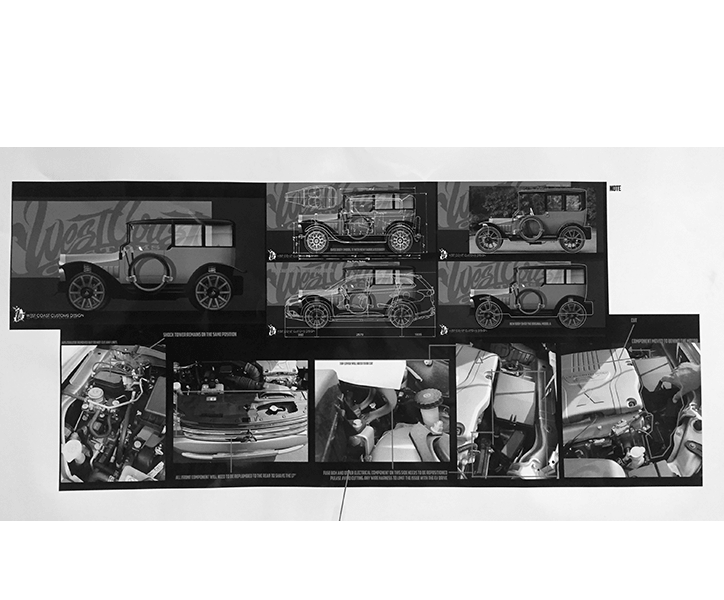 To fit Outlander PHEV technology in the modernized Model A, careful preparation and exact specifications were made to enlarge the body while keeping the traditional form. 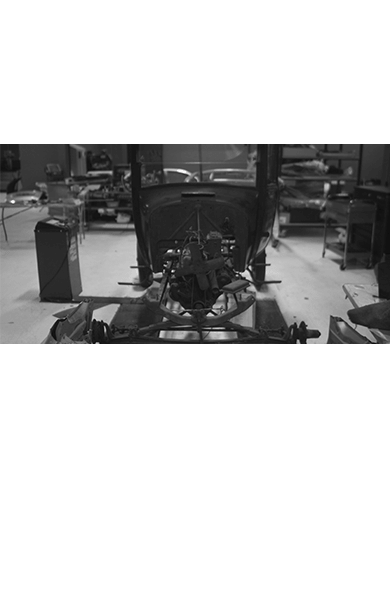 Which car are we looking at? 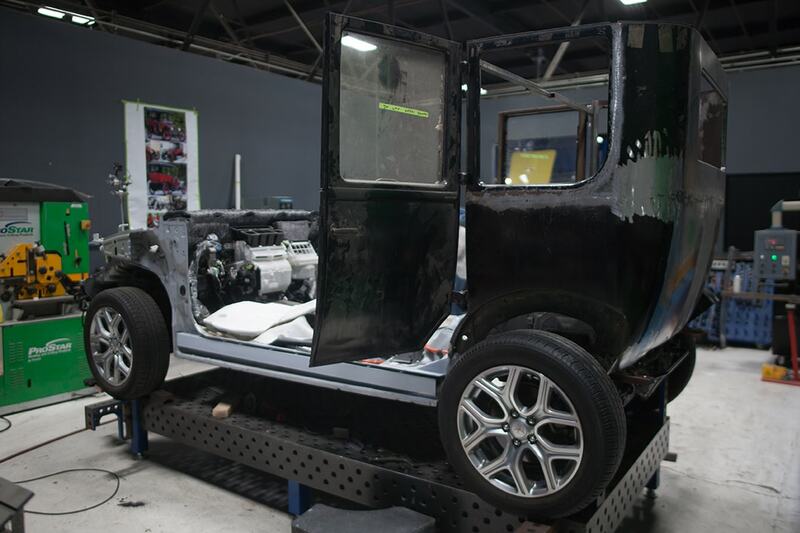 With the Model A frame grafted onto the PHEV chassis, the heritage look is starting to take shape with modern influences peeking through. 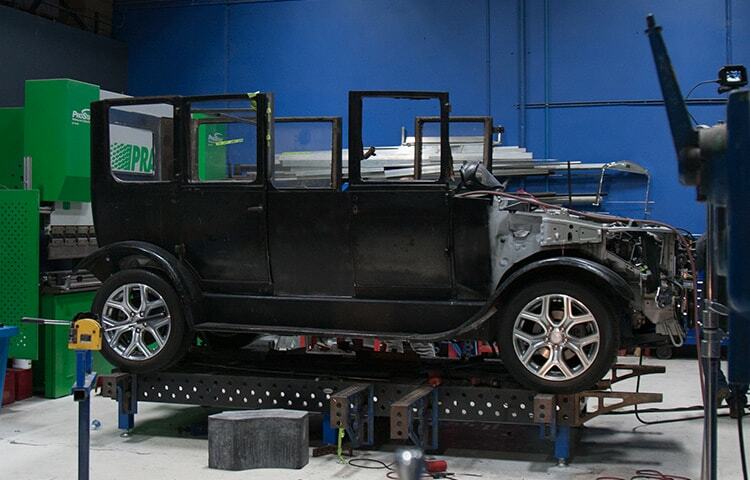 Now it's time to build the Model A body back up. First job is to get the side panels back in place and secured. 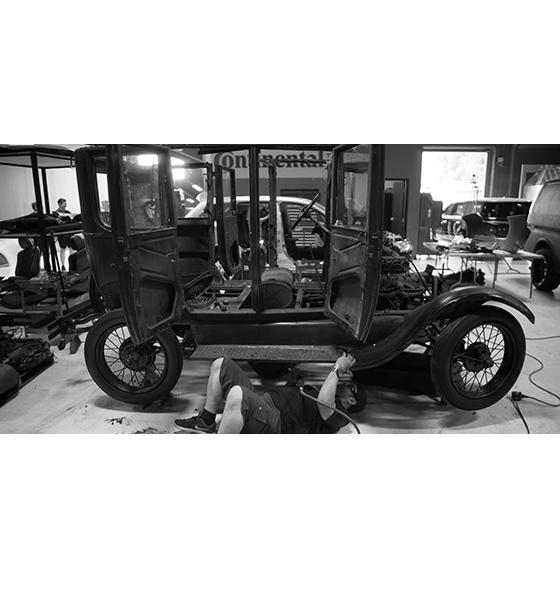 The transformation continues with the Model A getting some upgraded door panels and a sleek modern steering wheel and emergency brake to go on its modern chassis. 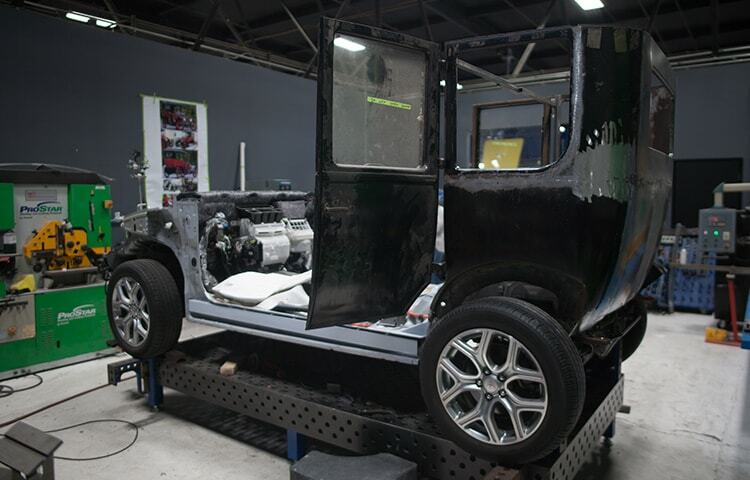 See the full transformation below. 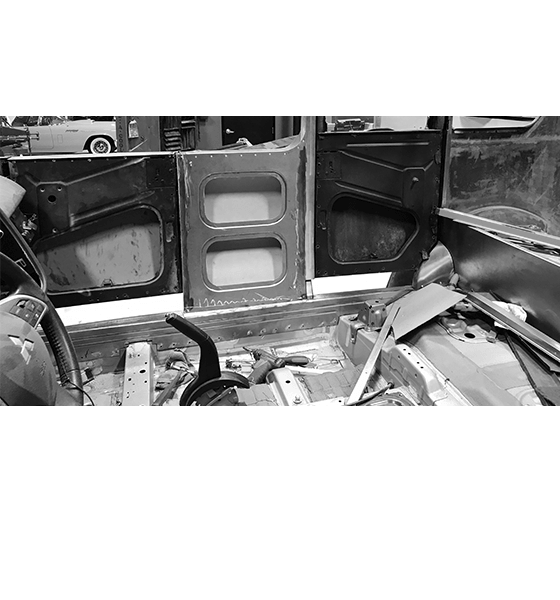 2 Based on IHS Markit New Registrations of plug in hybrid and all SUV body styles for Jan 2013 - Sept 2018 compiled from governments & other sources (where available). 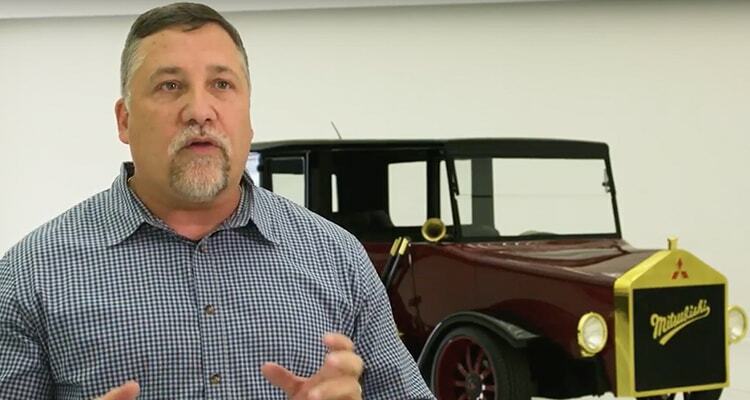 Captures 95% of global new vehicle volumes in more than 80 countries.